Still building shoulder stability using kettlebells. Today is part three, sagittal plane movement. As we discuss several times, the object of this little series is to dissect the shoulder to overhead (S2OH) movement. S2OH is a multi-plane movement were the athlete exercises through all three planes of motions. For a review on planes of motion see episode 87. There are two advantages to breaking down multi-plane movements into several single plane exercises. (1)We can strengthen the shoulder while staying in safer positions. (2) Single plane exercises tend to create less wear and tear so, they are a way to exercise without continually aggravating those chronic shoulder problems. Of course the performance benefits are the stronger we are in single plane movements the more proficient we will be in multi-plane movements. Keep in mind, the goal of these exercises are to stabilize the arm vertically and move the body to challenge the shoulder in different planes of motion. So lets try to keep our arms from dangling around like flag poles at the British open. Throw that fist in the air, tension through the arm, and reach up toward the sky the entire movement. 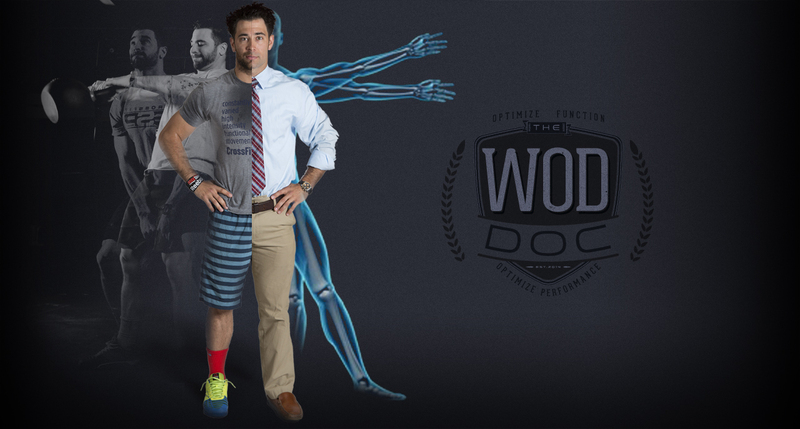 WODdoc Episode 294 Project365: Kettlebells For Mobility ?! ?